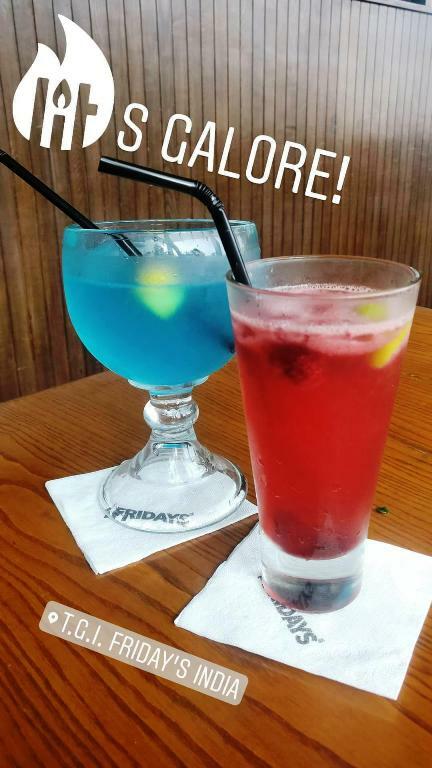 Last Saturday, I visited TGI Fridays in Seasons Mall with a friend and had a great time over lots of good food and cocktails. This outlet is divided into indoor and alfresco and is a great place for shoppers to relax for a drink or a quick bite. Famed for it's meat-heavy menu, TGIF serves a variety of American cuisine chicken wings, burgers and grills along with Tex-Mex cuisine. They have a variety of LIITs, which arrive in humongous goblets and one is enough to get even the avid drinker tipsy so we obviously started and ended our afternoon with them! 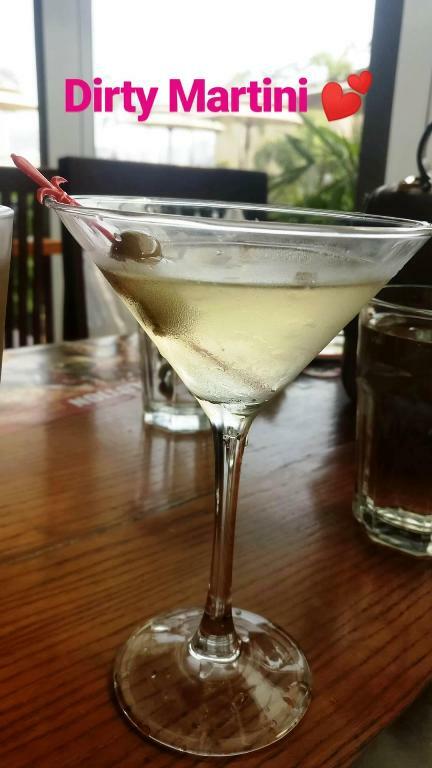 I also had a dirty martini which is one of my favorite drinks and this was nice and strong too! 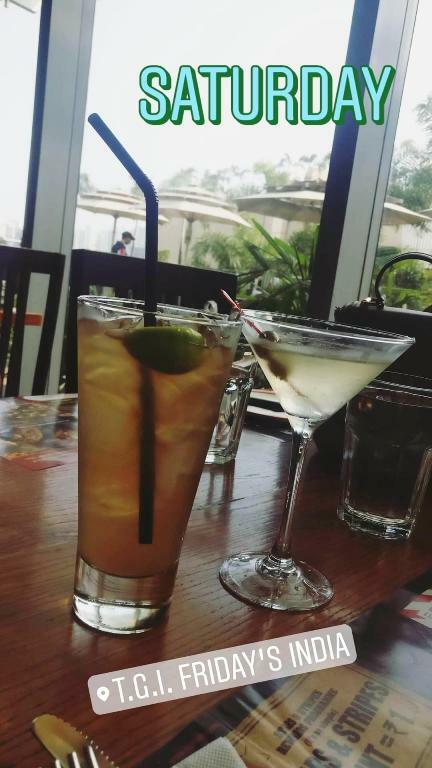 TGIF recently launched their Power packed Hangover Brunch which is on every Saturday and Sunday which is perfect if you had a heavy night before! 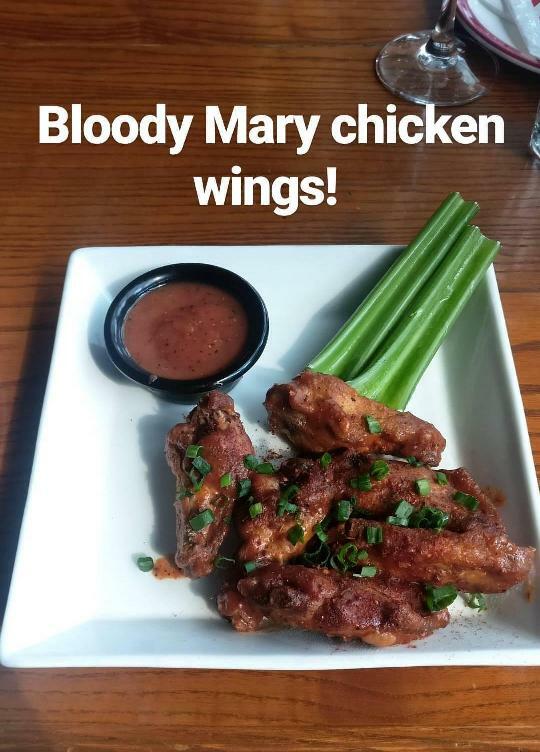 We tried the Bloody Mary Chicken Wings which consisted of succulent roasted chicken wings tossed with spicy vodka bloody mary sauce garnished with Cajun seasoning. It was the perfect blend of spice and tomato on juicy chicken wings. If you love the drink, you will sure like these! 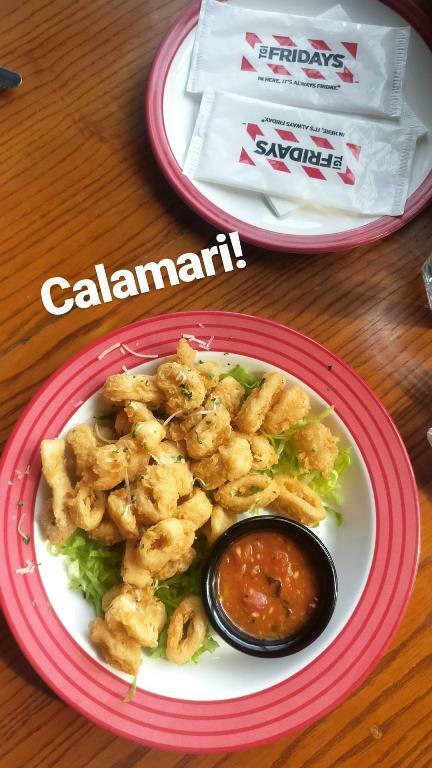 Since I'm a die hard calamari lover, I had to try the Calamari Frites which essentially was hand battered golden fried calamari served with marinara sauce! We devoured them in no time! 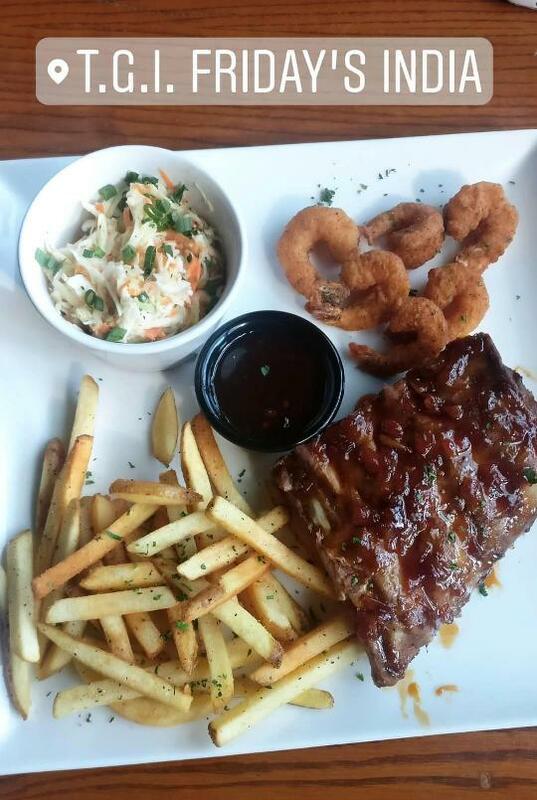 If you love ribs, you just have to try them at TGIF as they serve imported baby back ribs which are cooked till juicy and tender and are then fire grilled and glazed with your choice of sauce. We had the baby back pork ribs in Jack Daniel's Tabasco sauce with a side portion of grilled shrimp and boy were they delicious! 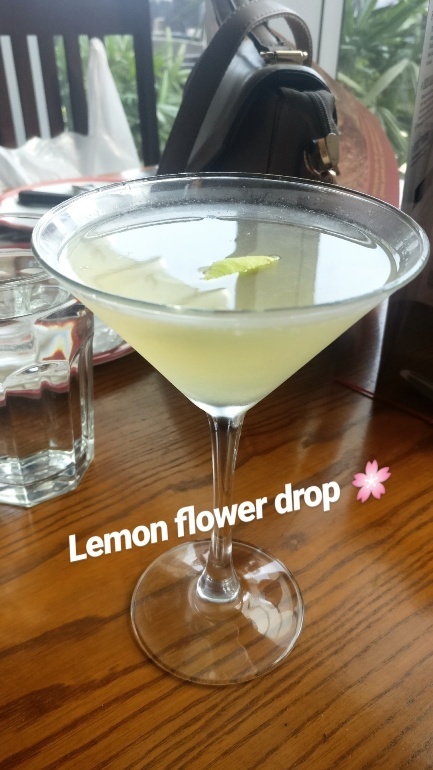 TGIF has a lot of unique handcrafted cocktails out of which I tried the Lemon Flower Drop which is a delicious and refreshing blend of Elderflower,Vodka and Amaretto liqueur. Even though I am not fond of sweet drinks, I absolutely LOVED this one! You must try it if you are a cocktail lover! Since LIITs are a specialty here, we tried the Ultimate Electric Long Island Iced Tea which is a high voltage potent variant of the signature cocktail and consists of Blue Curacao topped with Lemon-Lime soda. We also had the Blackberry LIIT which has blackberry juice and frozen pieces of it too. Both are delicious and give you a NICE kick haha! so great post i like it! Nice! I really liked your article...keep updating us like this ! !